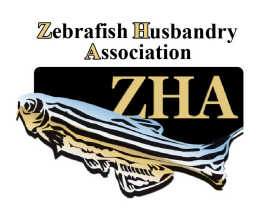 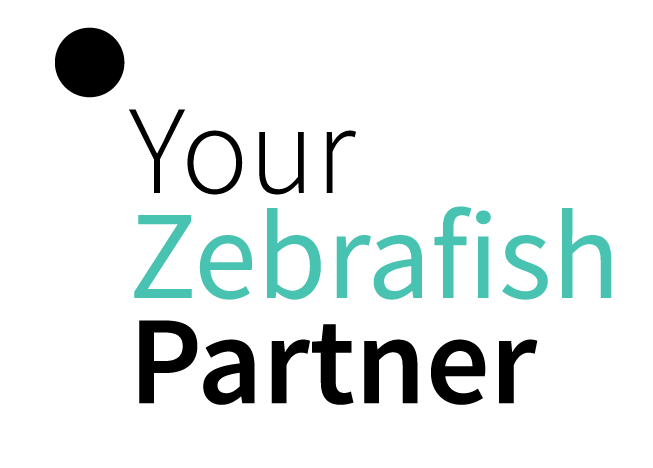 The brand leader in zebrafish, committed to quality and customer service efficiency.  A close, proactive and flexible service, that allows us to be a strategic partner for our customers. 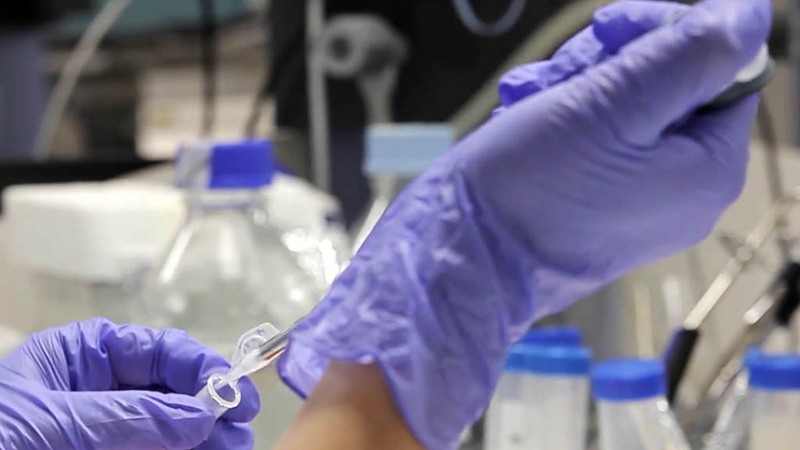 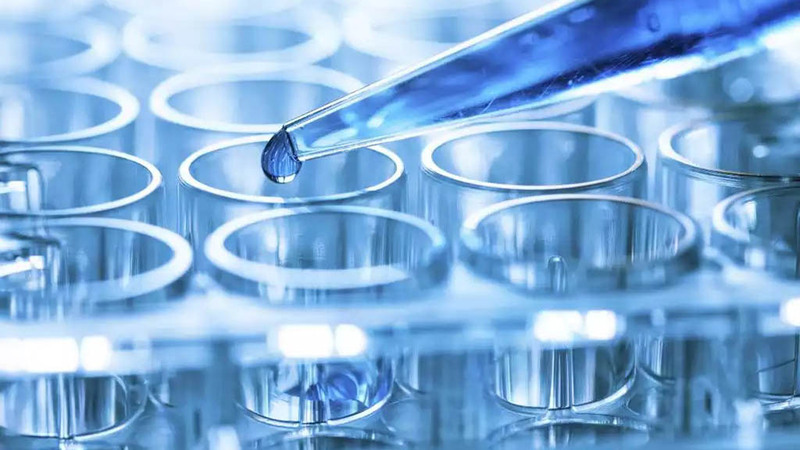 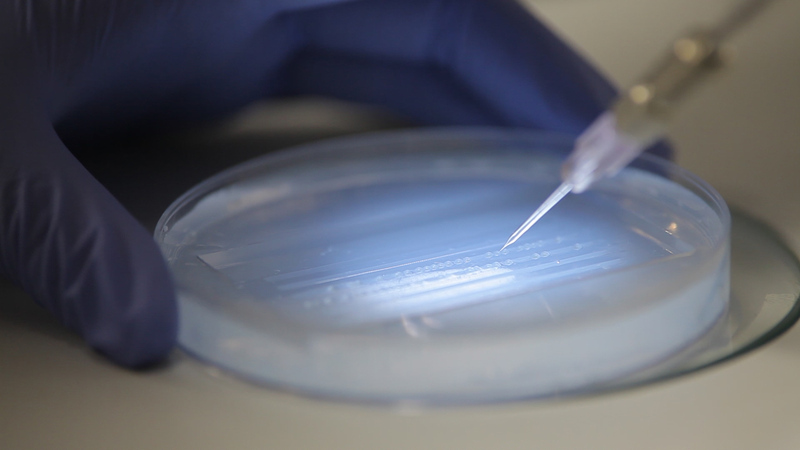 Our aim is to reduce the time and the cost required for the product development process, increasing the compound success rate and decreasing the failures ratio due to adverse side effects, throughout the drug research and development process. 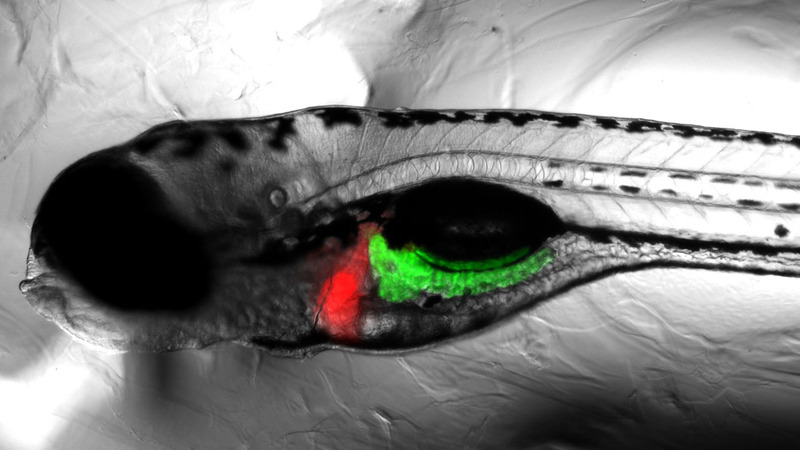 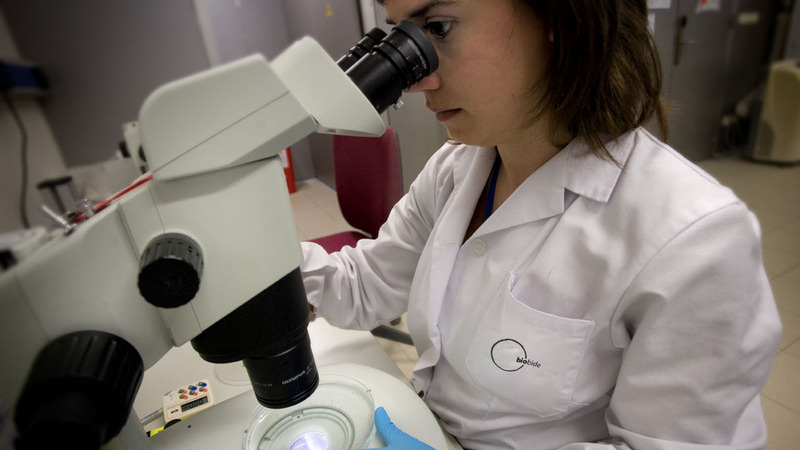 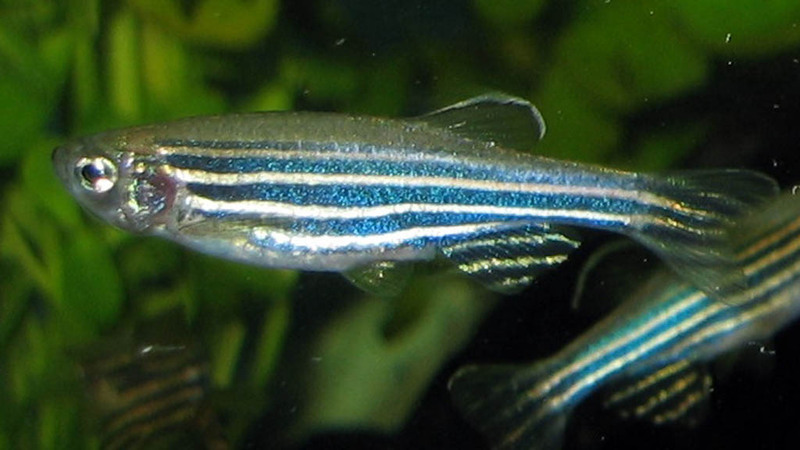 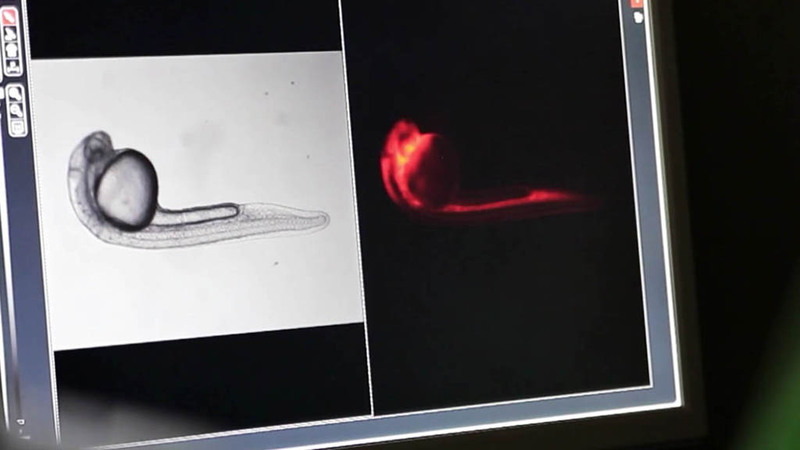 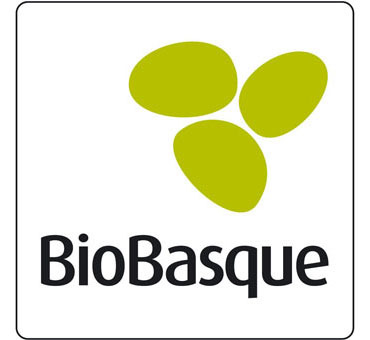 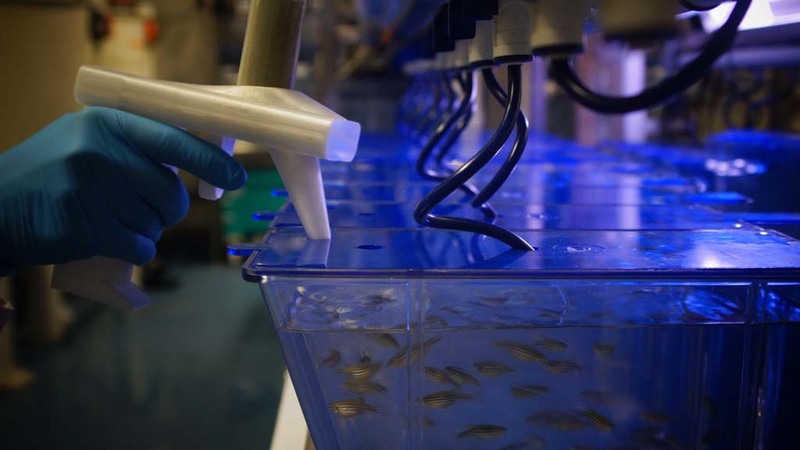 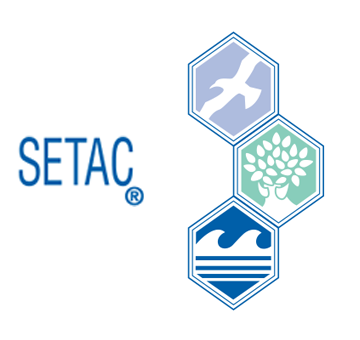 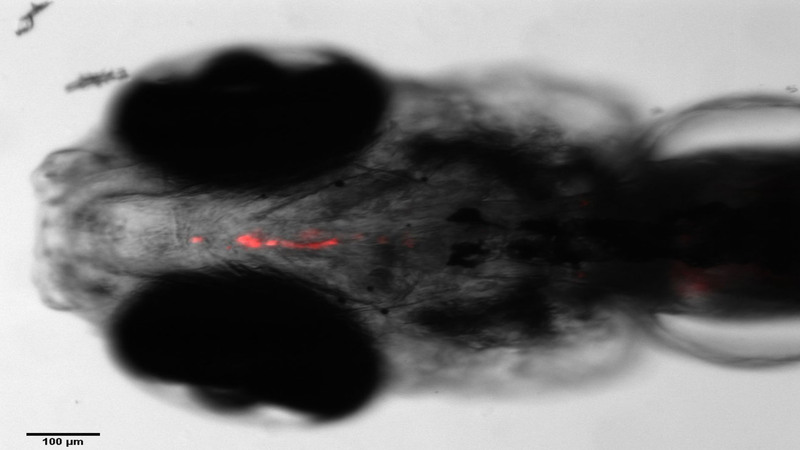 The company is based in Miramon Technology Park, in San Sebastian, where among its modern installations, has a zebrafish tank housing up to 80,000 adult zebrafish.